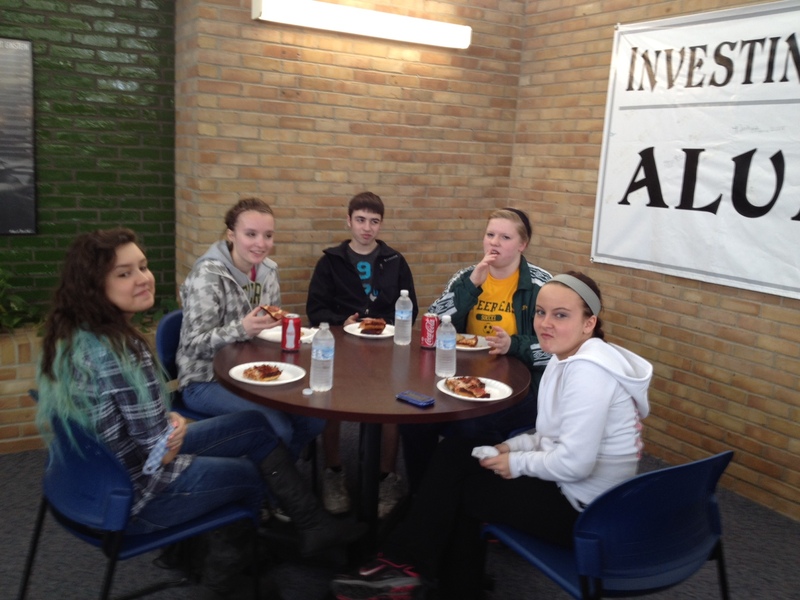 LCS high school students at a recent DEEP orientation. The Board of Trustees of the Lapeer County Community Foundation recently authorized a grant in the amount of $10,000 to Lapeer Community Schools to help offset the costs of books for students participating in the Dual Enrollment Educational Partnership (DEEP) during the 2013-14 school year. Students will be notified how to access assistance with their books prior to start of classes. DEEP is a collaborative program with the University of Michigan-Flint and Mott Community College to offer college-level courses to LCS students. The program allows motivated students to earn college credit by taking accredited courses taught by faculty from Mott and UM-Flint in Lapeer. Students who participate have the opportunity to graduate high school with college credits, and may be able to enter college as transfer students. There are more than 90 students currently enrolled, with each student having the chance to earn 7-12 credits at little or no cost. Ron Reed, Lapeer Community Schools Executive Director of Secondary Education, said the program will get LCS closer to its goal of all students earning some type of post-secondary credit while in high school. Dual enrollment is not something new to the District, according to LCS Superintendent Matt Wandrie; but, offering the option in Lapeer will give even more students the opportunity to get ahead. For more information, visit LapeerSchools.org or call your student’s high school counselor.